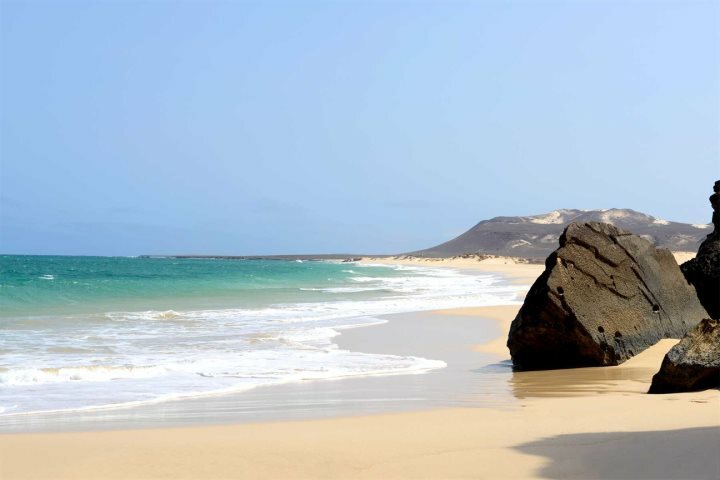 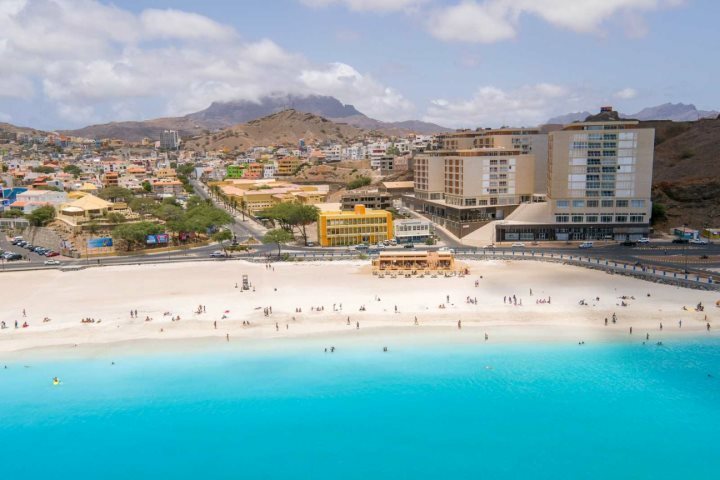 The beaches in Cape Verde are among some of the most beautiful in the world, dotted across the country's archipelago and presenting a diverse array of landscapes, surroundings and environments. 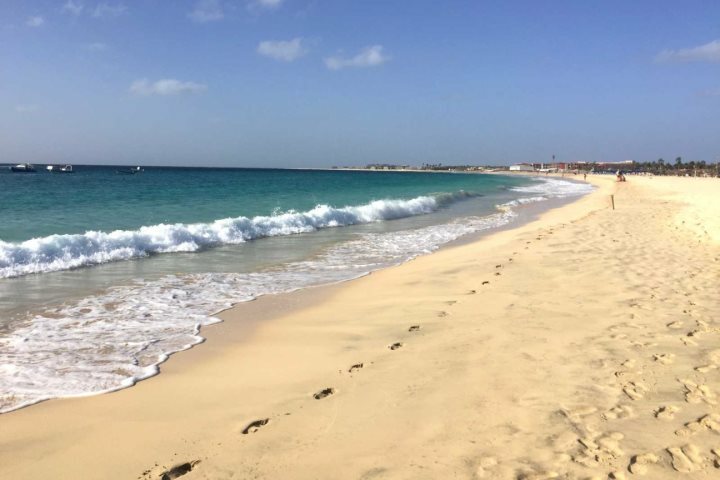 Embarking on a beach holiday to Cape Verde in 2018 will always be a massively rewarding experience, whether you visit to relax and rejuvenate, or get active and adventurous across a magnificent range of water sports. 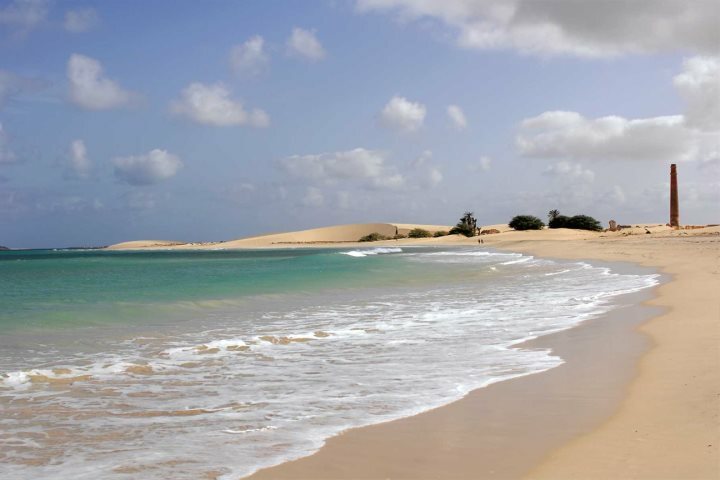 Reading about the beaches of Cape Verde is one thing, but seeing great photography of them offers a whole other level of inspiration. 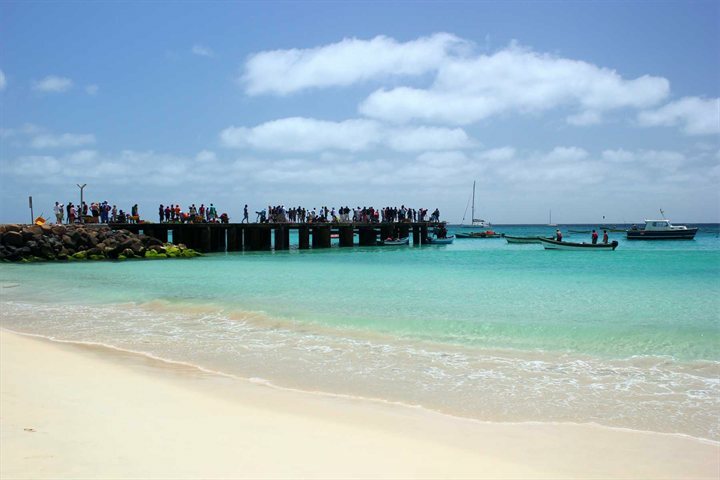 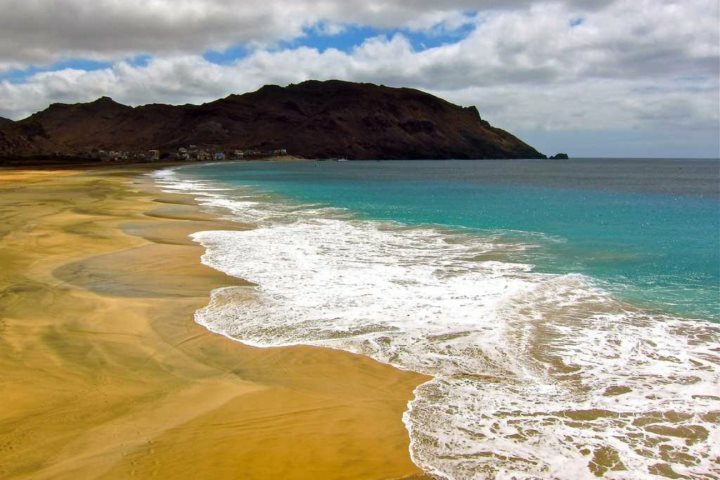 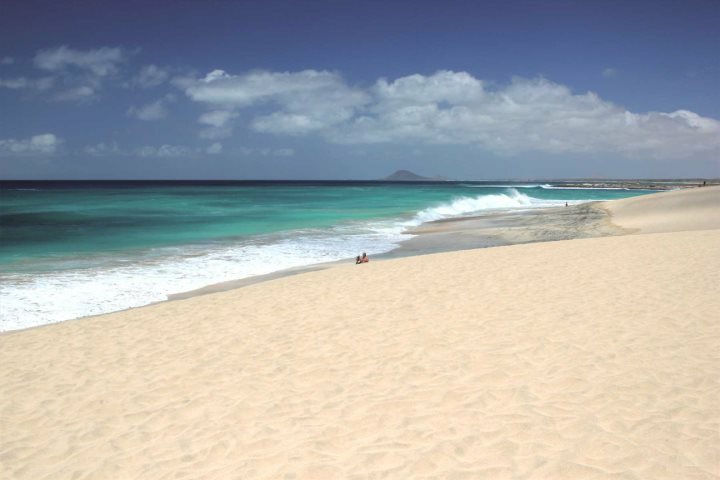 We thought we'd address that notion, by sharing ten of our favourite photos of Cape Verde's beaches. 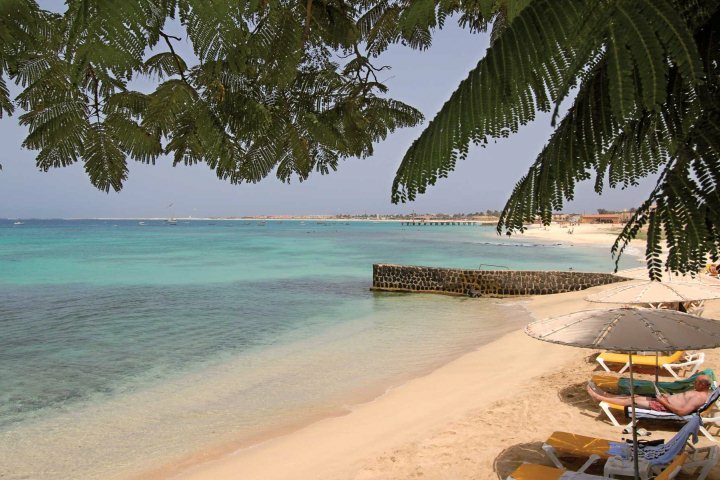 If you're tempted by an escape to Cape Verde at the beginning of 2018, take a look at our range of accommodation for some extra inspiration. 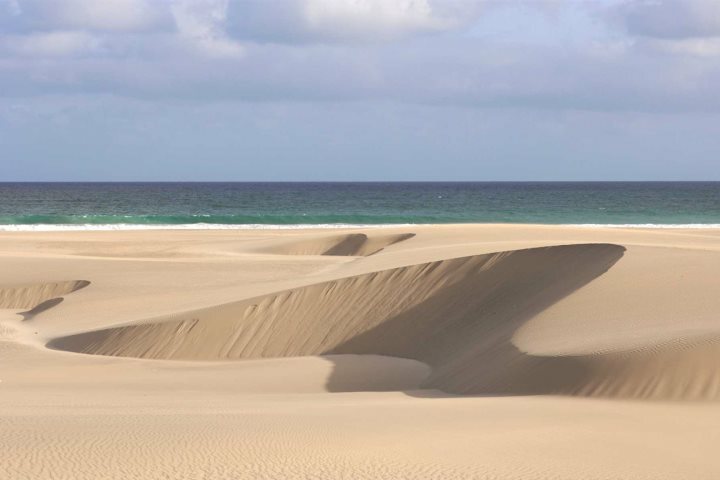 Feeling inspired enough now?! 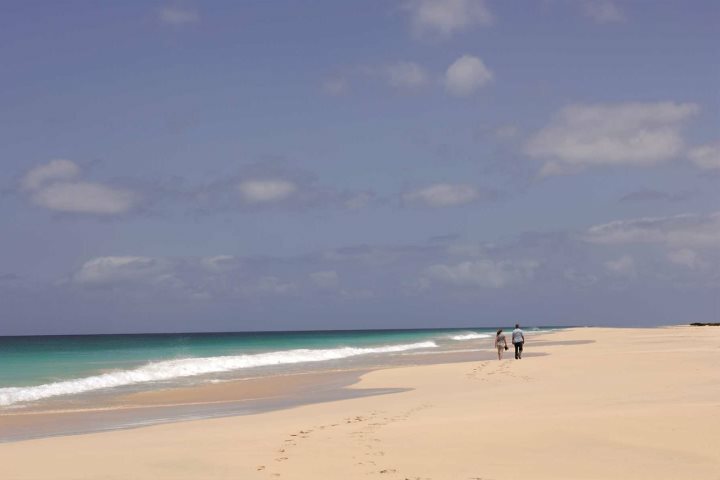 Check out our Holiday Ideas page for some extra information and inspiration around everything to do with beach escapes to Cape Verde.